Check out this fabulous upcoming event! Go to dcstylefactory to sign up for this event on Thursday 4/12 at 6p!!! 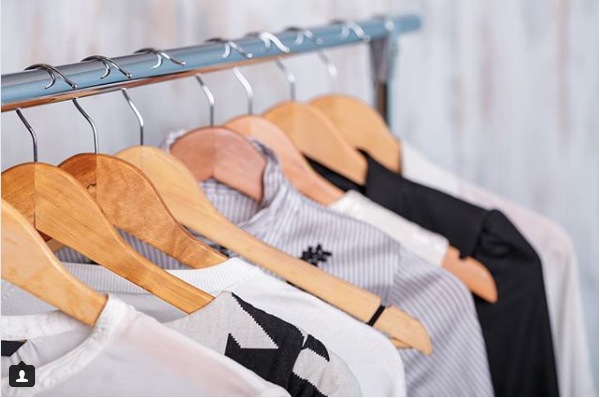 "I attended your capsule wardrobe event and found it very inspiring. I applied the lessons learned and am loving the freedom that has come with my pared-down closet. I am amazed to find I'm not at all bored and, in fact, am more creative, with a constrained choice set!" -- Attendee of Spring 2017 DC Style Factory Capsule Wardrobe Workshop. I am SO excited to announce that back by popular demand is our signature How to Build a Capsule Wardrobe Style Workshop! This time, we will be at Sabrina Cabada Pop Up art gallery in Arlington in partnership with nicolelanteridesign, sabrinacabada and mirajeandesigns. During the style talk, I will be featuring shoppable looks from shopmimimiller and shopatthehive. Come learn how to build the wardrobe of your dreams with yours truly. Click here to sign up and see you in April!